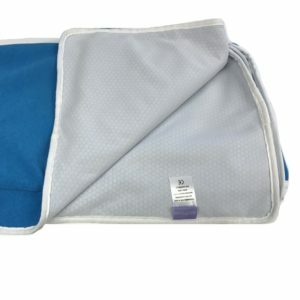 T roll leg support and memory foam cushion. 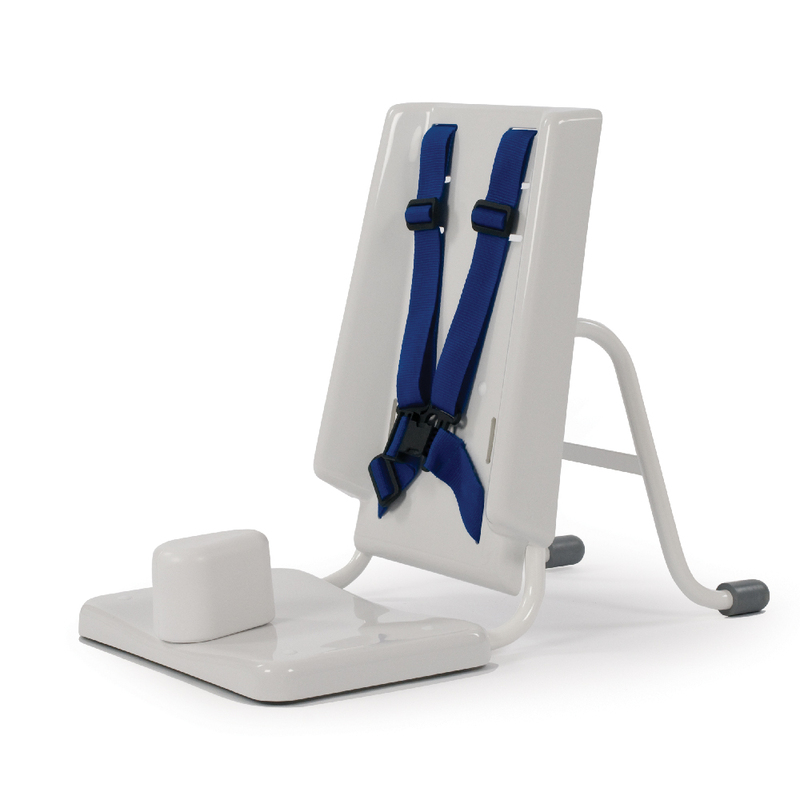 Supports your child’s legs in abduction and inhibits adduction. For clients who find the W Leg Trough unsuitable due to contracture at the knee, T-Rolls are an ideal solution for a presentation of legs that come to mid-line. 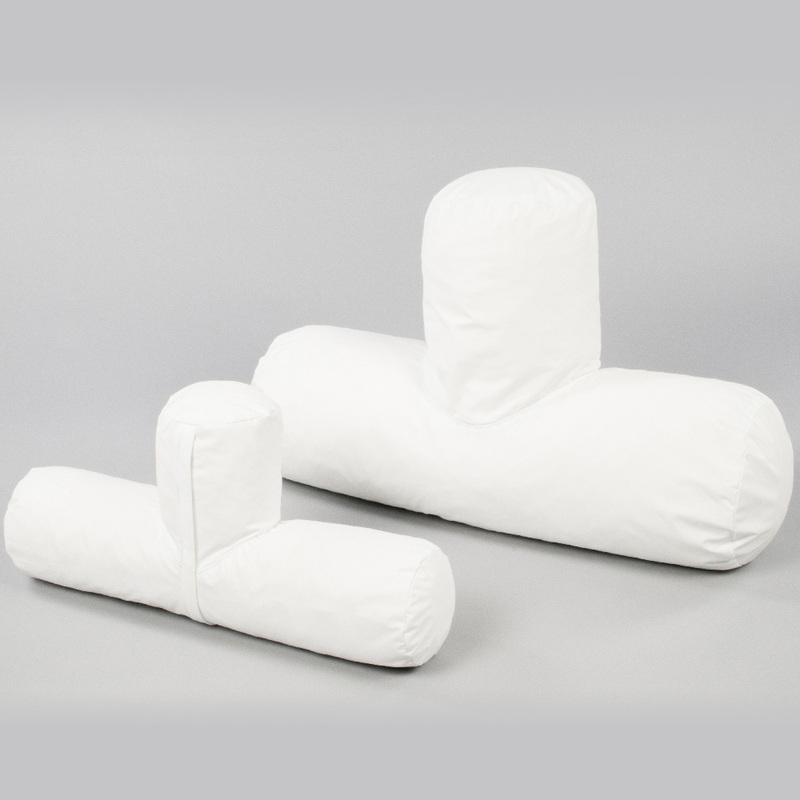 Can be used with other components of the sleep system range.